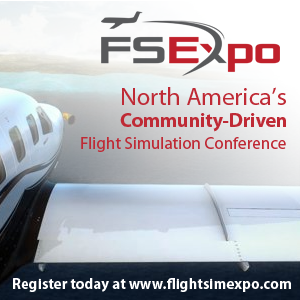 You are at:Home»GA Addons»Vertex Flight Simulation Diamond DA62 For P3D V4! Vertex Flight Simulation Diamond DA62 For P3D V4! Remember RealAir Simulations? One half of the development team has formed a new development team called Vertex Flight Simulation, they’re soon to release a Diamond DA62! In a statement released to PCFlight, Sean Moloney said: “We are proud to announce the formation of a new flight sim aircraft developer – Vertx Flight Simulation. We will soon be releasing our first product, the Diamond DA62 for Prepar3D v4. The Vertx DA62 G1000 PFD has been created using 3D gauge modelling techniques to deliver a PFD with unmatched clarity and animation smoothness. The G1000 flight planner allows creation, saving and loading of flight plans, as well as compatibility with the built-in P3D flight planner. All of the G1000 autopilot modes have been realistically modelled, including enroute vertical navigation, LPV approaches with glideslope, pitch hold, enroute turn anticipation, course-wheel-steering, plus much more. Accurate Direct-to and OBS mode have been simulated. The exterior and interior feature crystal clear 4K textures with night lighting and dimmable panel back-lighting. 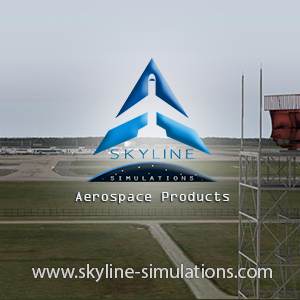 An advanced flight model includes features such as a custom-coded stall and spin routine, custom-coded single engine flight modelling with realistic VMC behaviour, as well as advanced engine and electrical system modelling. The virtual cockpit uses a wholly custom-coded sound engine providing many improvements over the standard P3D sound engine. Features include more realistic stereo panning and separation, high propeller angle-of-attack sound effects, and the pitch (or frequency) of the sounds are accurately tied to RPM rather than manifold pressure as is usually the case with piston powered aircraft in P3D. Here’s some previews of the upcoming aircraft! If you think about how good the RealAir stuff was, then this looks in line with that! We’ll keep you updated. Previous ArticleAerosoft Mega Airport Madrid Professional Released! Next Article PMDG 747 QOTS II Update Released!